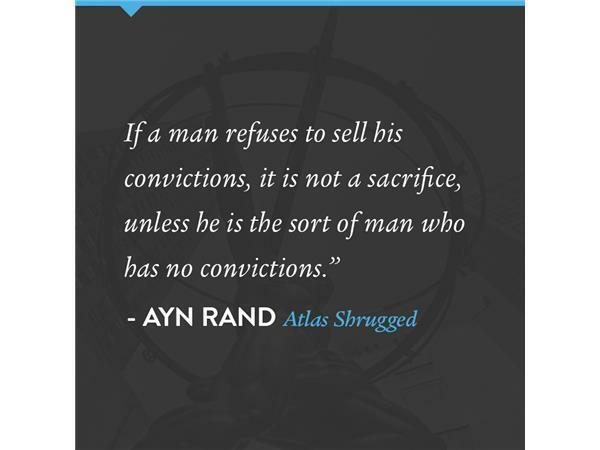 In this episode of Living Objectivism, Yaron takes audience and email questions. Send your questions in for advance consideration or call in to chat live. Each week Yaron will explore key components of Objectivism and apply Objectivist values to current events. He welcomes your questions altruism, virtue, productiveness and living Objectivism, so call in, email or tweet! 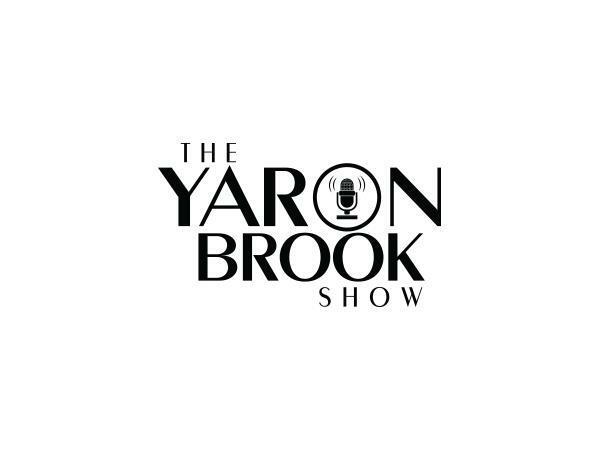 Continue the discussions anywhere on line after show time using #YaronBrookShow. Connect with Yaron via Tweet @YaronBrook or follow him on Facebook @ybrook and YouTube (/YaronBrook) where the Facebook Live videos of the BTR shows are now available for your viewing pleasure.